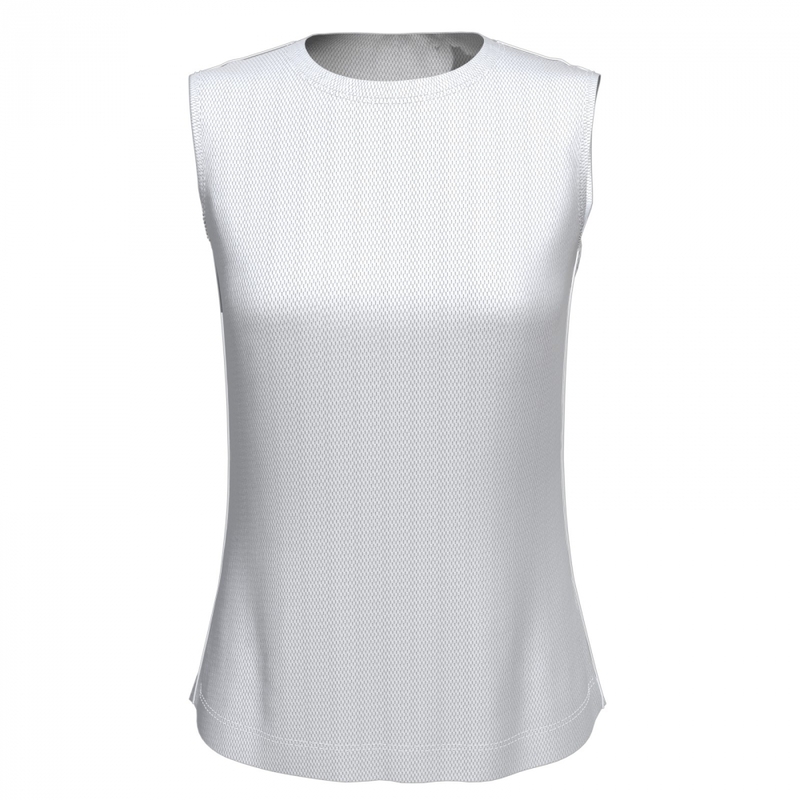 > Women>T-Shirts for women>Women Sleeveless Shirt "Eden Valley"
This sleeveless "Eden Valley" t-shirt for women is perfectly suited for both sports and leisure activities. 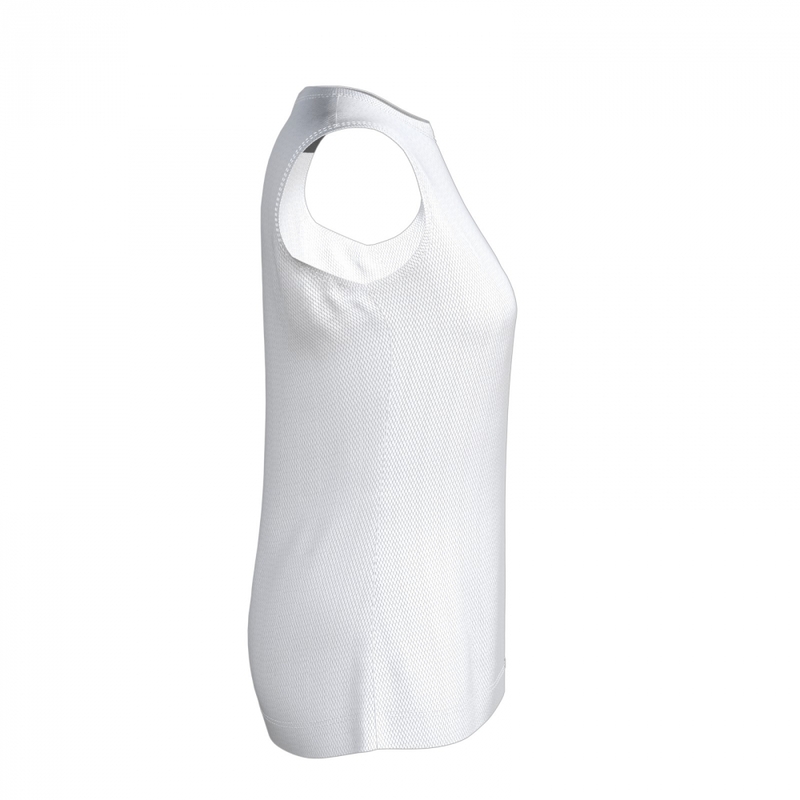 It is breathable and quick-drying. Your idea can easily be placed on your shirt anyhow you want: Choose "Eden Valley", start our free online 3D shirt designer and upload your photos, designs, logos or simply choose elements from our graphics library. 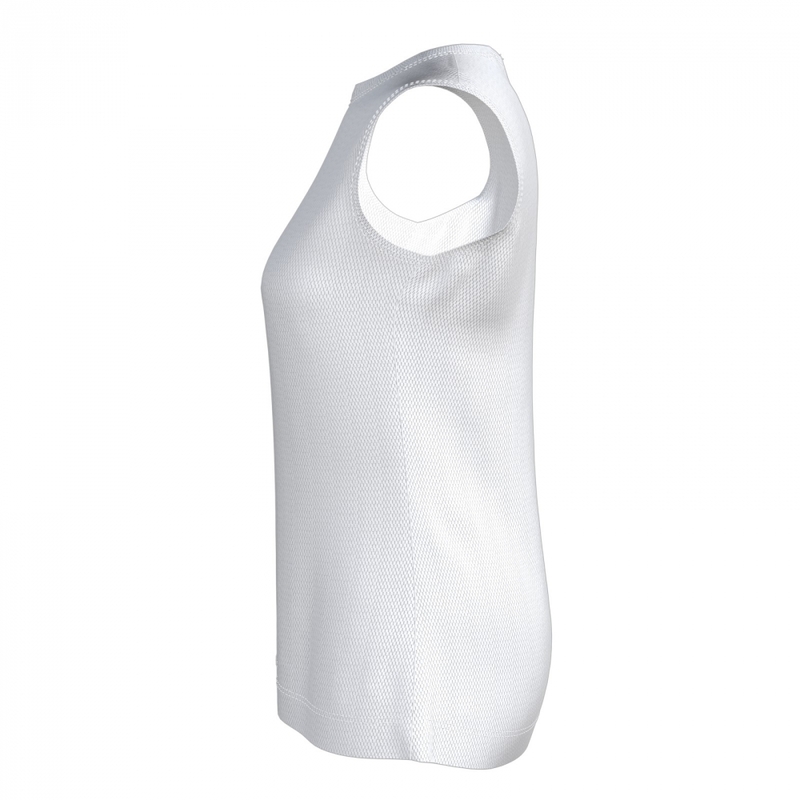 We also offer pre-designed shirts and shirt design templates. Your items can be placed all over the entire shirt's surface and coloured in every possible way. Just keep customising until you are satisfied with your personally designed garment. Even the creation of entire teams wear is no problem with the serial individualisation feature in our designer: simply use the feature to indicate sizes, cuts as well as player names and numbers of the team members to imprint on your shirt. 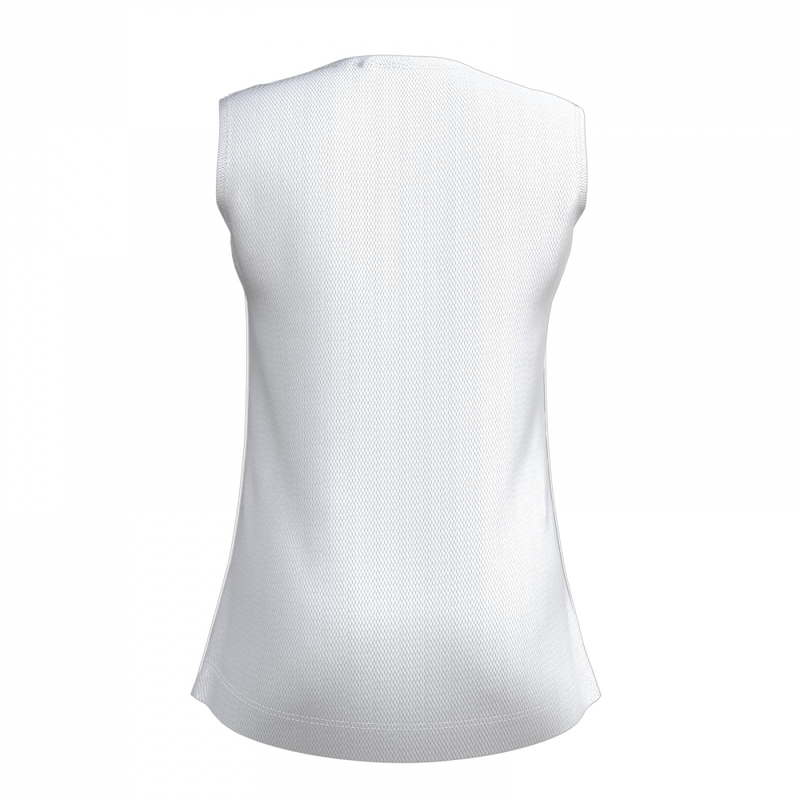 We will realise your design on the shirts by using sublimation printing technology. We will fit your design in a way that it will work out on all sizes and cuts and add the player names and/or numbers provided to every single exemplar individually. With the modern shirt cut, "Eden Valley" is suitable for any sport you can think of – as for instance for Volleyball, Frisbee, Badminton, Fishing and E-Sports. Have fun creating and in no time we can have your personalised "Eden Valley" t-shirt ready for pick up in store or for convenience have it delivered to your door step.